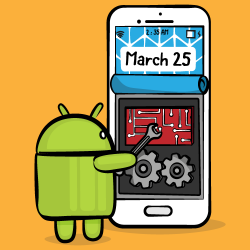 Part two of our new Android Background Processing course is available today! 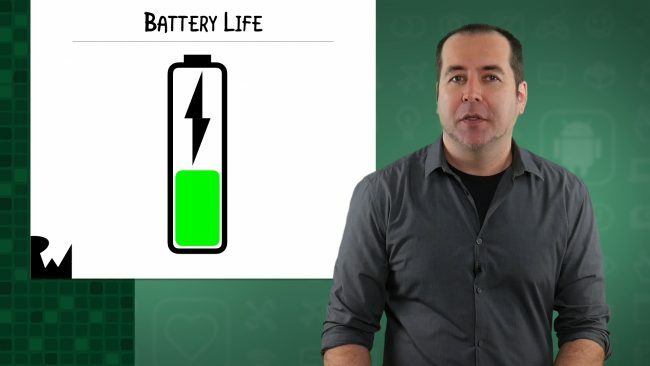 In this part of the course, you’ll learn how to make your apps more battery friendly using two APIs: JobScheduler and WorkManager. Take a look at how JobScheduler works by using it to periodically download a JSON data file, then switch to using WorkManager, part of the new Android Jetpack library, to perform the same task. 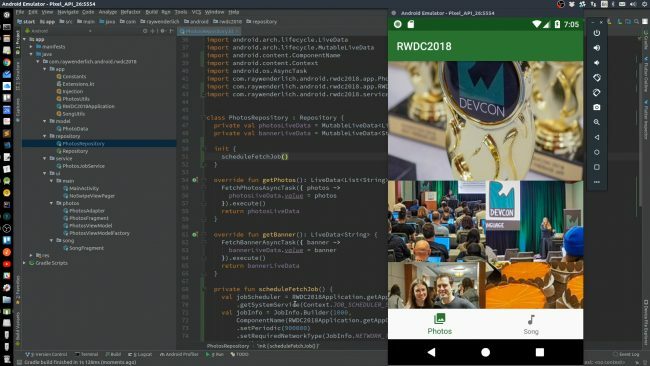 Introduction: Learn about the need for efficient battery use for your background processing, and get an introduction to APIs that let you schedule work with the Android OS. JobService: Learn about the class that lets you define the work that you will schedule with the Android OS using JobScheduler. JobScheduler: See how to use the JobScheduler API to schedule the background synchronization of a remote file with your device storage. Challenge: JobScheduler: Practice what you’ve learned about JobScheduler and JobService to schedule your own JobService that logs a string on a background thread. WorkManager: Get an introduction to the new WorkManager API in Android Jetpack that will eventually replace JobScheduler as the API to use to schedule work with the OS. Conclusion: Let’s review what you’ve covered about JobScheduler and WorkManager in this second part of Android Background Processing, and then discuss what’s next. Want to check out the course? You can watch the course Introduction and JobService videos for free! If you are a raywenderlich.com subscriber: The first two parts of the course are ready for you today! The rest of the course will be released later this week. You can check out the course here. If you are not a subscriber yet: What are you waiting for? Subscribe now to get access to our new Android Background Processing course and our entire catalog of over 500 videos.